Brace yourselves, Wyoming. Summer is coming. Plan your music schedule now! 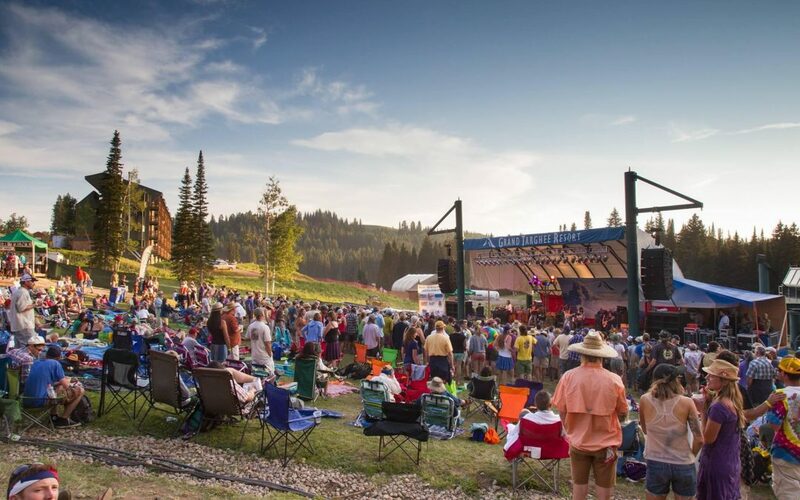 This festival season, take a photo of you (and your friends) at a Wyoming music festival, use the hashtag #wyofest and post it to Facebook, Instagram, or Twitter.